Here's some big news! The capture systems marketplace is expected to grow from USD 2.24 Billion in 2017 to a whopping USD 9.39 Billion by 2022. Understanding what products are going to be driving this massive amount of growth is extremely important to understanding the future of not only camera specification technologies, but also facial and target identification solutions that will be needed for the implementation of future biometrics in business analysis. That’s why we sat down with AVer Camera Business Division Product Manager Longer Hung to get his opinions on what is happening in the capture systems market. 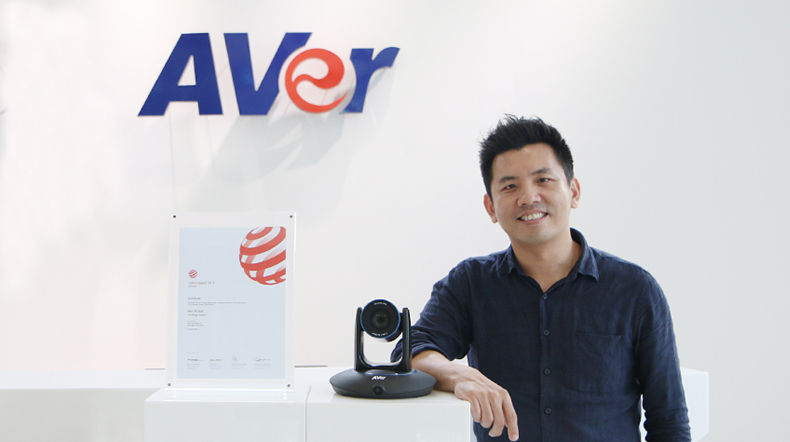 AVer Product Manager Longer Hung discusses everything camera and tracking related. Let’s start with some basics. How long has AVer and the Camera Business Division been researching camera technologies? “AVer began looking into camera technologies more than 20 years ago as part of AVerMedia. In 2008, AVer split off from AVerMedia and has been dedicated to overall camera development ever since." 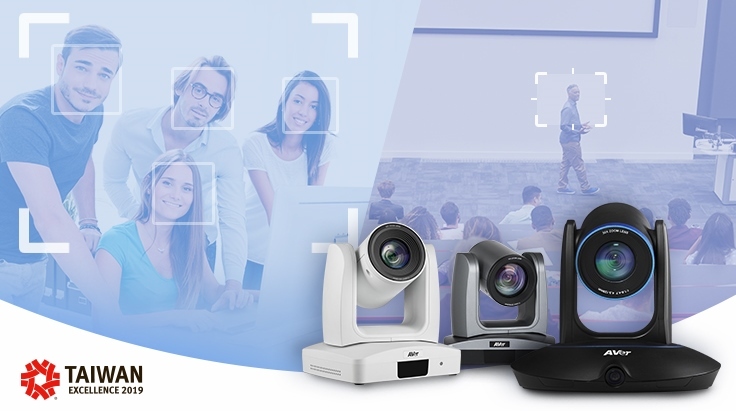 "Our first steps began in the education sector with the creation of high-end visualizers, also known as document cameras, before moving into the larger markets of unified communications equipment, interactive displays, and lecture capture systems." According to some of the available market data, we can expect to see a big boom in the capture systems marketplace in the next several years. Why do you think this is happening? “Good question. Currently, we feel that what is really driving the capture system market are businesses pushing to become more digitalized. Organizations are pushing into the digital space more and more in order to drastically cut costs on a host of different sectors of their businesses. This trend appears to be accelerating rapidly in the private, public, education, and in the medical economies." "Capture systems are designed to provide a unique way for organizations to record, share, and stream services, while saving on manpower and reducing costs on things like marketing, advertising, employee training, digital event attendance, and regular event recording for something like a wedding." There has been a lot of discussion lately about biometrics. Your work on strategic target tracking has led to the creation of AVer's auto tracking cameras. How does it work exactly? “I won’t bore everyone with the super technical details. Suffice it to say auto tracking cameras work by identifying and capturing the details of a target, for example the head and body, with high-end optical lenses and running it through advanced processors and algorithms that help to identify these features." "Once identified the cameras then focus on keeping the targeted features centered in what we call the Content Box. This allows the camera to follow a target and provide high quality, professional video without the need of anyone operating the device. " I bet. So that is how they work, but why did you decide to move forward with the creation of building an auto tracking camera? “Growing up I wanted and liked to get good grades. Every student will probably give you that same answer. Something that always concerned me, however, was when I was not able to attend a course for whatever reason. Missing that one class could be the difference between an A and an A+ (or in some cases a F and a C). It was always a stressful situation." "This understanding of the stress created for students became one of the main motivators for our team. With a tracking camera, we envisioned an affordable way for schools to help reduce student stress by being able to provide streaming and recording services at a better quality than traditional recording equipment. 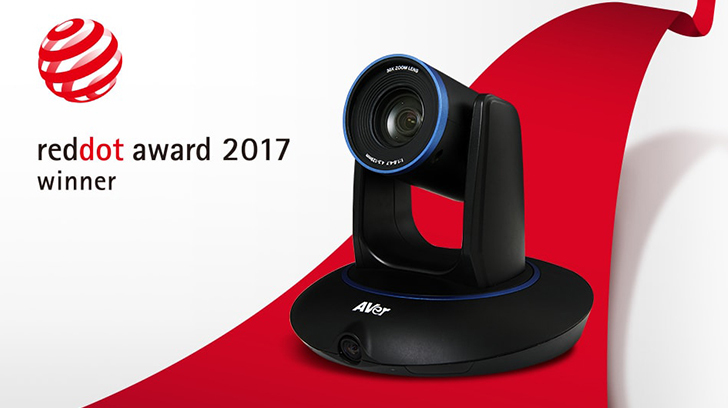 Its ability to track teachers and more zoom configurations provide for better quality and clearer learning for students." Interesting. Helping to relieve stress for students is a very commendable goal. Where do you think this type of technology is headed in the future? “Well according to an interesting article posted last month by our team (Editor’s Note: Thanks for the plug.) biometrics seem to be a very logical next step for this type of technology. Facial recognition and target identification are going to prove to be an extremely valuable tool for all of the previously mentioned economic sectors." "Targeted tracking will play a role in the future by allowing for more detailed data collection as the technology advances. Cameras with the ability to track will be able to better and more correctly identify a person as they are moving and align the face with the camera for easier detection. This feature could provide a unique solution to the problem of misidentification that is currently common in the biometrics ecosystem." "We are confident that our tracking and targeting technologies are a very advantageous springboard for future products use in the biometric analysis process." Speaking of future products, what will that be?